Freight Services | ABC Customs Brokers Ltd.
ABC Customs Brokers recognizes that each and every client is unique, therefore, their requirements for shipping and handling are unique. 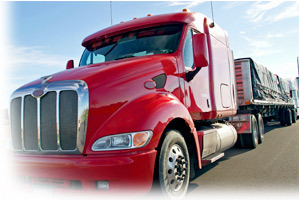 At our core, we are problem solvers and we'll take the time to custom design a freight solution to meet all your needs. Our extensive worldwide network of professionals ensures we have coverage to and from all corners of the globe for air, ocean and surface solutions.